On the edge of Bolton, in Greater Manchester, there is a splendid, rambling Elizabethan manor house called Smithills Hall. 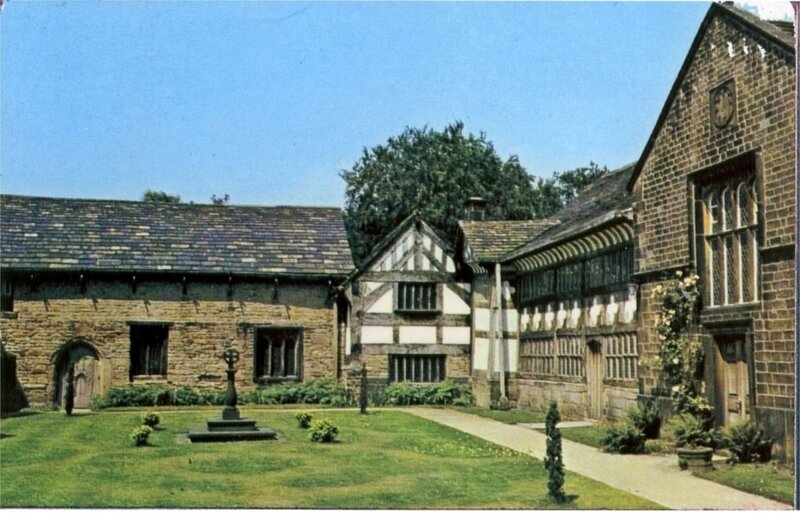 It is one of the oldest halls in Lancashire – part of it actually dates back to the reign of King John in the 14th century, and it has been added to progressively since that time. 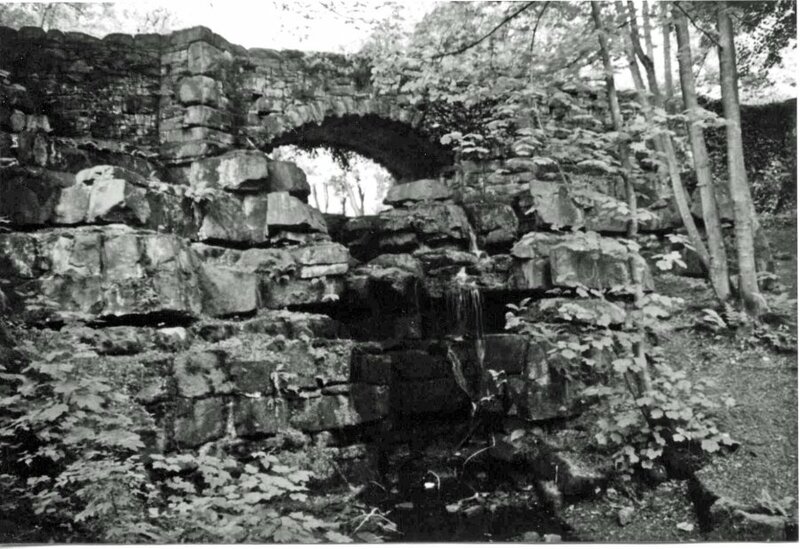 Fig 1 is taken from the website of the Smithills Hall and Park Trust, who managed the Hall until March 2006. The legend goes on to say that, if one goes to look at the doorstep at a certain hour of the night, on a certain night of the year, they will see the mark red with fresh blood, but that is not the subject of this particular story. The period with which these notes are more concerned is 1873-75, when the Hall was in the hands of the Ainsworth family. They became very wealthy in the cotton bleaching industry, and the Head of the family at that time was Henry Ainsworth (1839-1926). 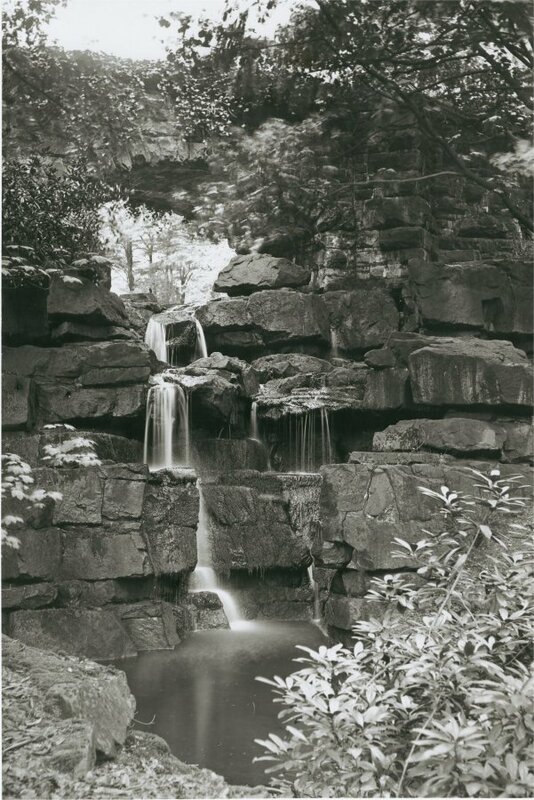 . . across the tributary of the River Tonge that runs through the glen along the bottom of the steep cliff that forms the southern boundary of Smithills Park, and one can see what this looked like in Fig 2. This picture is taken from the issue of Country Life dated 8th November 1902, and shows the ivy-covered bridge and overflow, while Fig 3 shows the same feature as it was one hundred years later. [i] ‘The Bloody Footstep’ from The Haunters and the Haunted – Ghost Stories edited by Ernest Rhys, published by Daniel O’Connor, 1921. Posted on October 1, 2015 June 4, 2016 by Claude HitchingPosted in Sites Month 2Tagged bridge, Ewell Fountain (James Pulham and Son), George Marsh, Henry Ainsworth, Robert Barton, rocky stream, Smithills Hall, Smithills Park, waterfall.